I know the Smurf movie a couple of months back was a big flop. I know, because I didn't watch it. 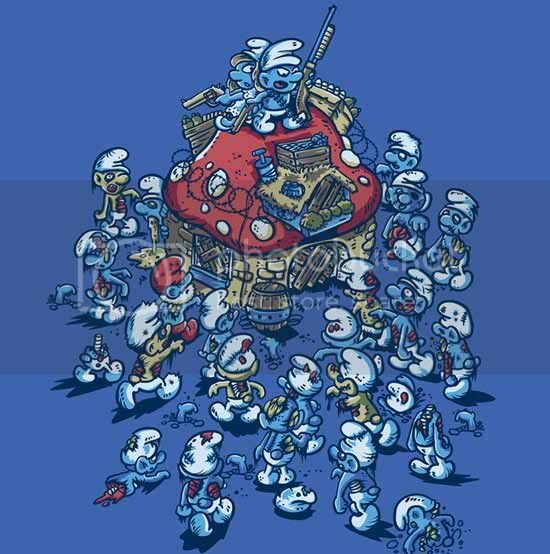 But I do know what could've turned it into a whopping success... Zombie Smurfs! Yup undead small blue guys would've turned that flop into a cash cow. Too bad no director or studio would jump on the idea so for now all we have is this beautiful shirt. It's just USD 19.95 of your hard earned cash so go ahead and buy it at the source link below. 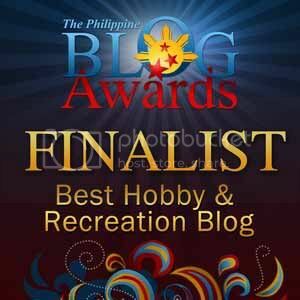 Can I use the pitcure in my blog? I'll set link back to your article.